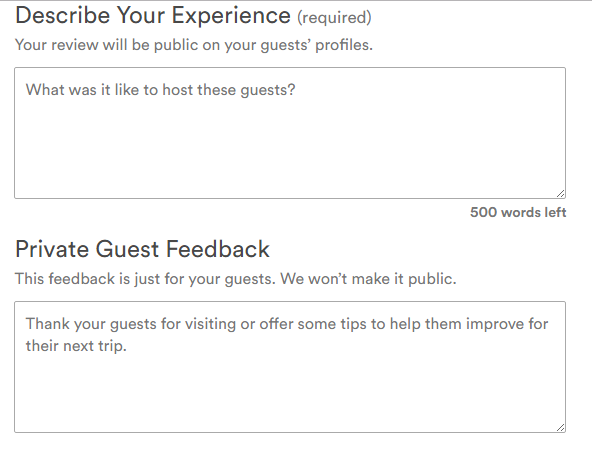 If you’ve used Airbnb, or browsed the site, then you’ll know that guests can leave reviews for their hosts and vice versa. This is an excellent system as it keeps everyone accountable. Increasingly, I’m seeing online questions from guests whose hosts have not left them a good review – or a mediocre one. Why, they ask? The explain that they were clean and polite, that they didn’t break or damage anything so why aren’t they getting glowing reviews? Here’s the reason. Arguably, hosts are taking more of a risk when they decide to take a stranger into their home. In many cases, it is their own home containing their prized possessions, their pets and possibly even their kids. And hosts feel that they have a duty to fellow-hosts to describe their experiences with their guests accurately. Hosts carefully read a guest’s reviews before they accept them so how can you, as a guest, make sure that you get great reviews? A common complaint from hosts is that guests haven’t properly read the listing before they book. This is understandable, especially on the app because listings are long and that’s a lot of scrolling. It’s much easier to check that the location and the price are right, and that the host has several five star reviews so simply book. But to avoid disappointment for both the guest and the host, be sure to read thoroughly. You don’t want to arrive and find to your surprise that you have to share a bathroom or that the place is nowhere near the metro or whatever. If you’re not satisfied, your host may realise and this may result in a less-than-perfect review. Every host has house rules. These are as many and varied as the listings themselves. Some will be very simple such as ‘please be respectful of our property’ whereas others may go into lengthy detail. Often the lengthy rules are due to the host’s experiences in the past so please abide by them. They are in the listing and most hosts will also have a copy in your room, suite or apartment. Similarly, hosts will have a check out procedure that they’d like you to follow. This may consist of minor chores such as taking out the trash, putting used towels in the laundry basket, washing dishes and so on. Just like the house rules, this will vary from host to host. To get a great review be sure to complete these tasks. Scroll down to see how to get bonus points from your host. WHEN THE HOST REVIEWS YOU…. Remember, you will not see this. This feedback is for Airbnb use only. Let’s take these factors separately. Would you recommend these guests? This is the real killer. Thumbs up or thumbs down? Guests may not realise but some hosts have the system set that guests who are not recommended by other hosts (in other words, received the thumbs down) are automatically declined by the system. The next screen we are taken to is, believe it on not, even worse for the guest. 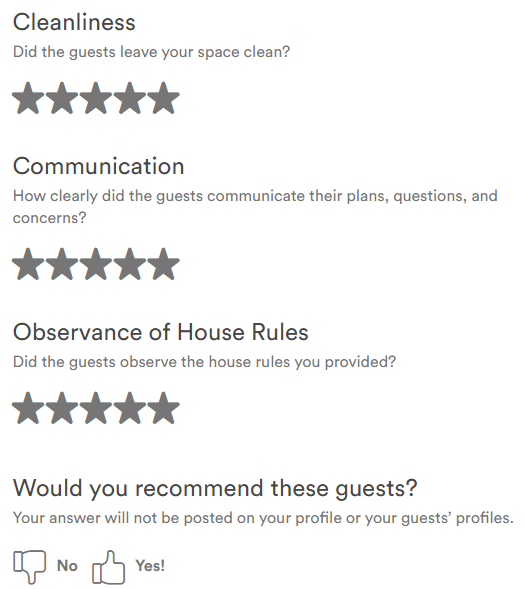 Hosts are permitted to send private feedback to Airbnb. Guests won’t see this. Other hosts won’t see this, But Airbnb will. You can be blacklisted. No-one knows how many thumbs down have to be given before a guest is blacklisted – it’s likely to be a percentage – but if you want to continue using Airbnb, it’s not worth the risk. Now some hosts are way more tolerant than others. Levels differ. For example, stay in our rental and if you don’t take the trash out or if you leave a few dishes in the sink then you’re going to get a great review if you were otherwise lovely. 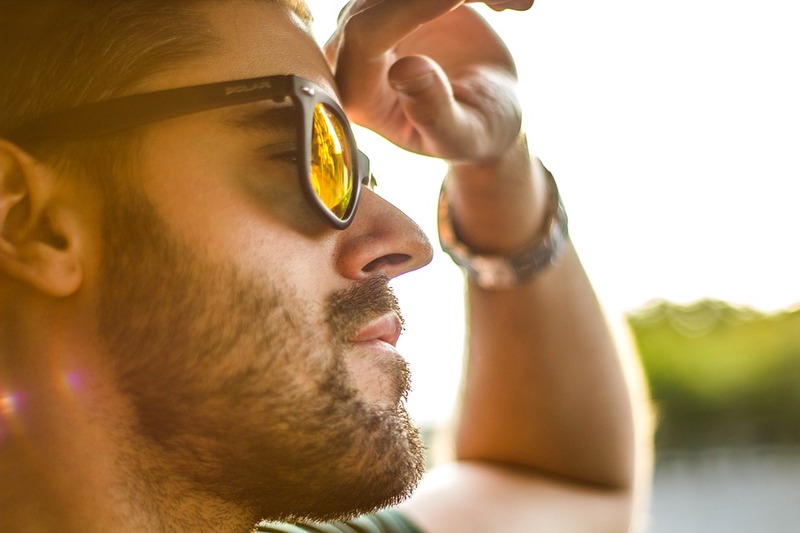 Here are a few ways to be a truly superb guest! Be sure to leave the toilet clean!